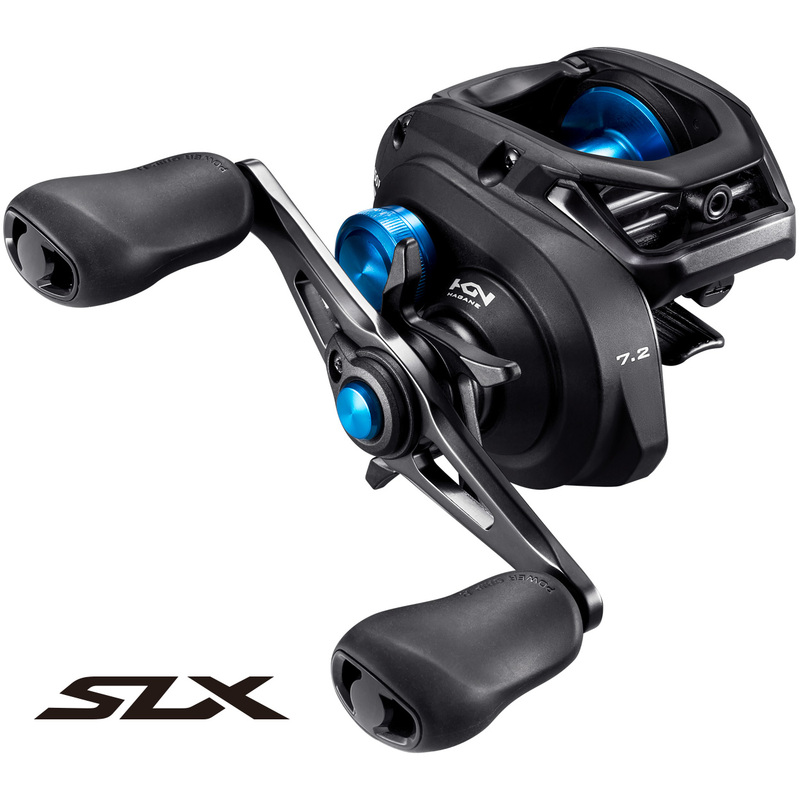 Inside the SLX’s Hagane Body, brass gearing delivers reliable cranking power and three SUS bearings and one roller bearing means everything turns smoothly. 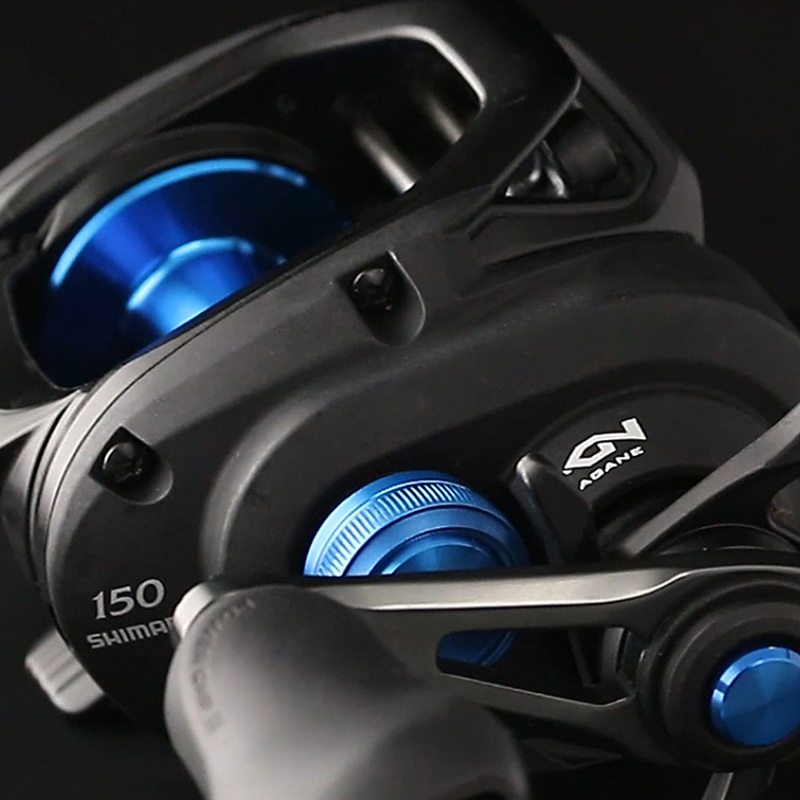 The reel incorporates a compact design that is comparable to a 70 sized Curado, however the reel has the same line capacity as Shimano’s standard 150 sized reels, fitting 150m of 20lb Power Pro. 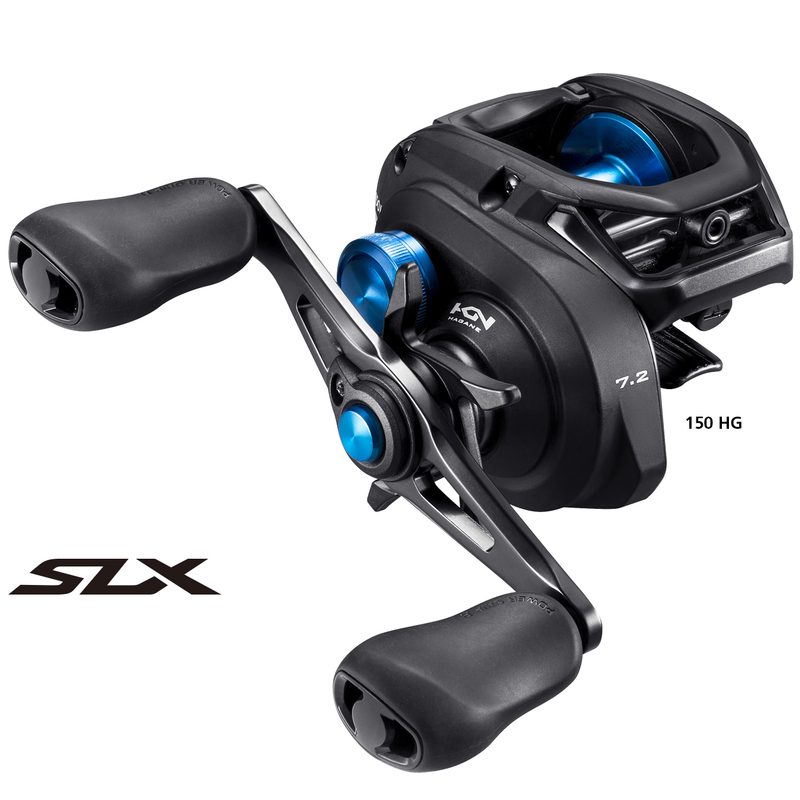 A longer 45mm Throw Handle working in conjunction with two model options featuring gear ratios of 6.3:1 and 7.2:1 means that the slow and methodical lure worker and the angler who likes a bit of speed are well covered by the new SLX series. 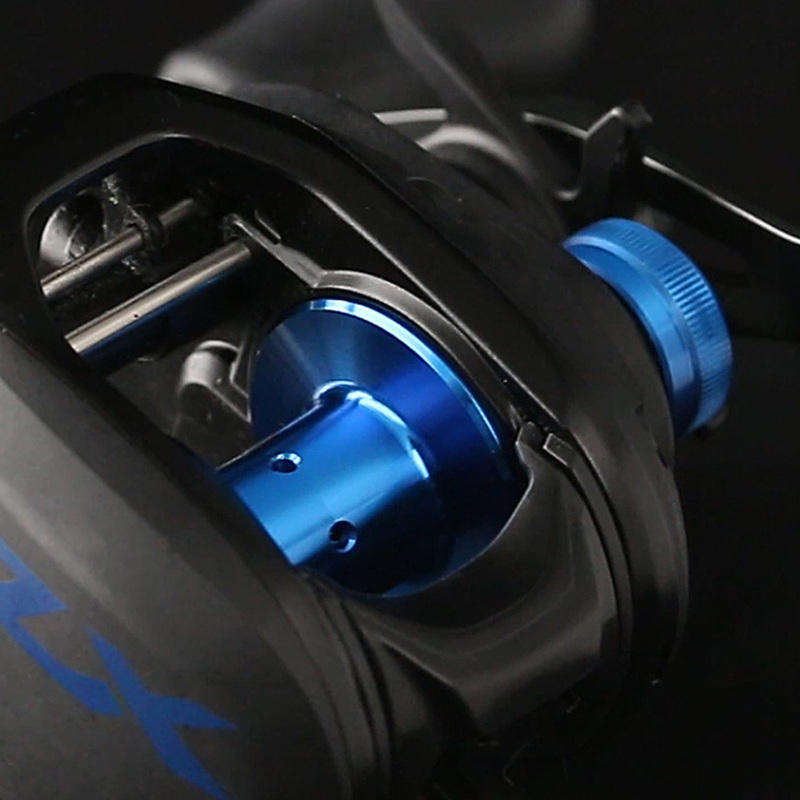 On top of this, max’ drag settings of between 5 and 5.5kg provides some amazing stopping power should it be needed.